Joelin and Terry's Rockin' Photobooth Excitement at The Holy Family Club! What a memorable evening we had with Joelin and Terry for their wedding at The Holy Family Club! Everything was wonderful! From the Rockin’ Photobooth to the excellent cake from Easton Baking! The smiles and happiness from everyone, especially Joelin and Terry, were awesome! Best Wishes for a long and healthy life together! Congratulations Joelin and Terry! 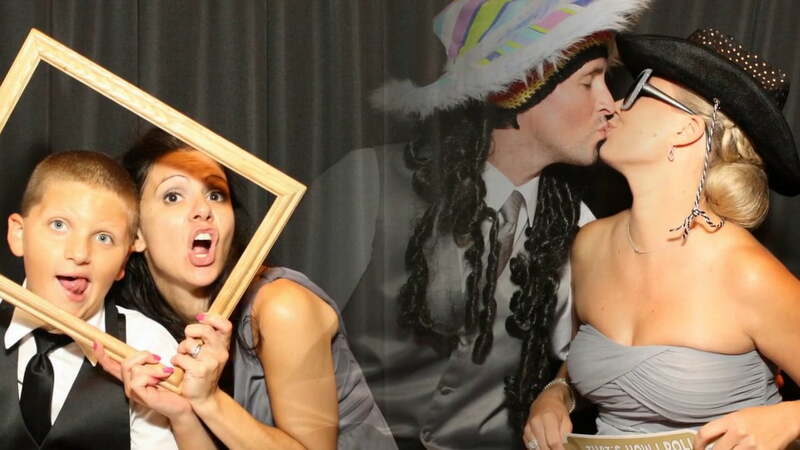 Thank you for having Rockin’ Photobooth be part of your wedding! We had a blast!